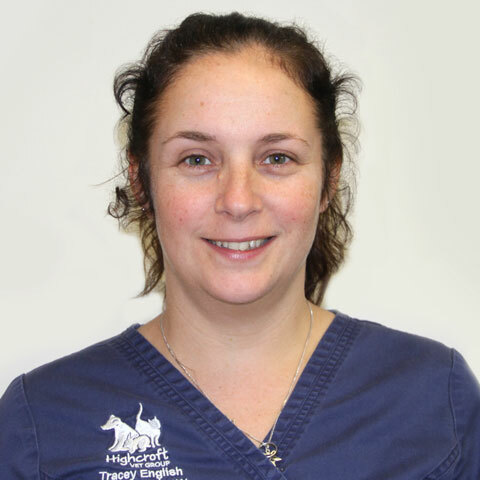 Tracey started work at Longwell Green Veterinary Centre straight from school in 1996 and has worked her way up to head surgical nurse. At home she has two Burmilla cats which are quite a handful. Tracey is also the choreographer for KLOGS, a local operatic group, in her spare time.